Executive Resume Writing 2: What Makes You So Special? In my last post on executive resume writing, I covered the importance of defining your target audience. Now I want to talk about how you can appeal to that audience. You will have heard the term “unique value proposition” (or “unique selling point”) when it comes to marketing products or services, but this idea also applies when you are selling yourself. In order to write a strong resume, you need to define your own unique value proposition as it relates to your target positions. What is the unique blend of skills, experiences and character traits that make you well-suited for such a role? As professional resume writers, this is where we spend a large part of our time, long before we ever start writing. 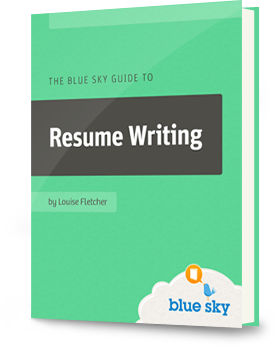 Because once we understand what makes our clients uniquely suited for the position, we can easily write a resume that communicates that core message. As an example, check out this resume for a Human Resources executive. This client was targeting large corporations, and felt her key strengths were her experience in similar organizations, her focus on aligning HR with business strategy and her ability to turn around difficult situations. You will see that we covered all this in the resume introduction, ensuring that a company in need of Jan’s skills would definitely want to meet her having read the resume. 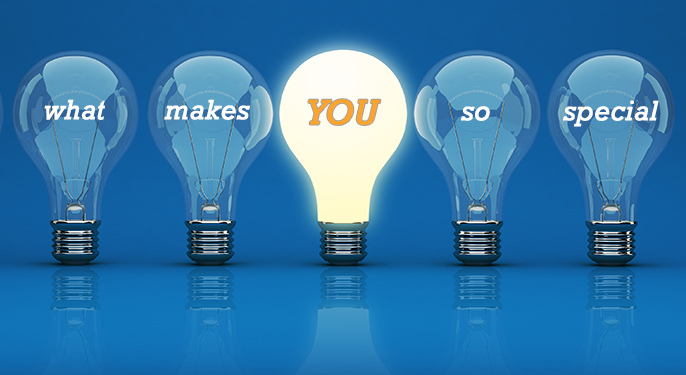 So how do you develop a value proposition? Consider which skills and/or personality traits make you valuable to your target employers. Make a list of the experiences/projects/successes that are most applicable to your target role. Consider the things other people say about you and your work style and your contributions. Once you have thought about each of these questions, you should have a nice list of your strengths and the value you will add in your next position. Now look for the match between your list and the most common requirements for your target roles. (If you’re not sure, just check out some recent job postings). Look for the areas where the two match and that’s your sweet spot – that’s the core messaging of your resume. Sally wants a VP of Marketing role in a small start-up. She knows that the job will require a variety of marketing skills. This means she will stress breadth of experience and make sure that keywords such as advertising, PR, social media and web marketing are included. She also knows that budgets will be tight and that she’ll be required to be very hands-on, so she will stress her abilities in these areas. And she knows that start-ups mean lots of change and a dose of chaos, so she’ll emphasize her ability to handle ambiguity and a fast pace. Important note: many of the qualities that make you desirable for your target position will make you undesirable for other roles. If you plan on applying for a variety of targets, make sure you have several resumes, each carefully positioned to appeal to the specific audience. It’s a common executive resume mistake to try and cover all your skills in one resume and expect the recruiter or HR exec to dig through and find what they need. They won’t! You have to put it right in front of them. In the next post in this executive resume writing series, I’ll talk about how to start your resume with a bang by describing your value proposition in a strong executive summary. Until then, good luck working on your value proposition!